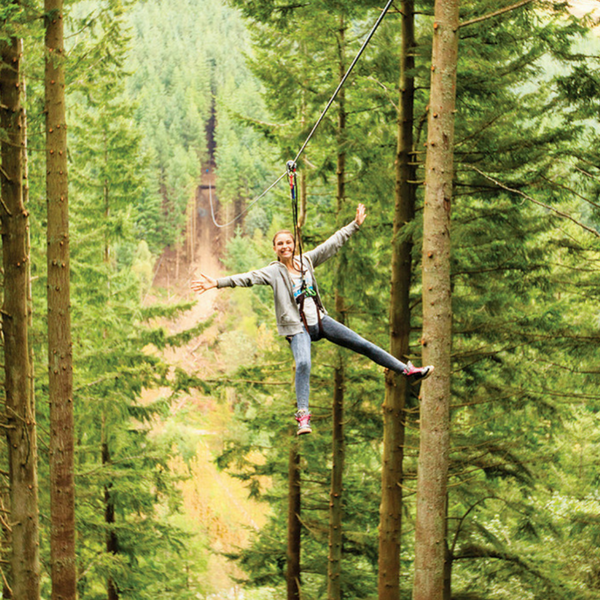 Offer valid on all activities until 28 February 2017 at all Go Ape locations, excludes Saturday, Corporate Events and gift vouchers. Discount must be entered at the time of booking. Participation and supervision ratios apply - please see our website for more information and opening hours.